Bangalore: The notion "self made billionaire" amid women is somewhat we all should be proud of. There are merely 14 women in the world that can be tagged as self made billionaires. It’s tough to make a niche of your own in this male dominated world but they did it without inheriting money from their forefathers, fathers and husbands. Listed are some women among those 14, who can be inspirational to all the women around the globe. The billionaire from Australia who took over the dying mining company from her father is now one of biggest commodity producer in Australia. Her wealth got multiplied when she exported the iron ores to China and the rates shot up at the same time. 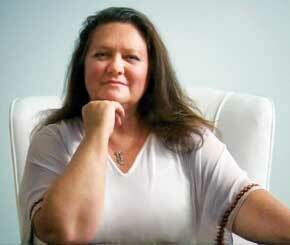 The upcoming predictions may also list her as richest woman in the world. Her current worth is $9 billion. Wu Yajun, the real estate magnate and CEO of Longfor properties in China is worth $5.7 billion. She shares her fortune with her husband. She started her career as a journalist. Longfor Properties is enjoys huge profits in world's top metropolitan cities. Longfor listed its shares in Hong Kong in November 2009. Wu shares her fortune with her husband, who also holds a stake in the company. She is a co-founder of clothing retail shop, The Gap, Banana Republic and Old Navy. She is worth $2.3 billion. She has been encouraging research and education on cancer and is also involved with cancer organizations for past 35 years. 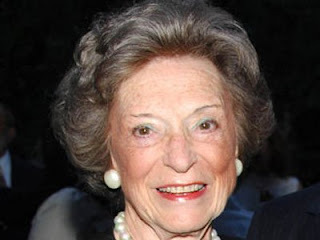 Doris owns large contemporary art collection and in 2004 she handed over control to her sons John, Robert and William. 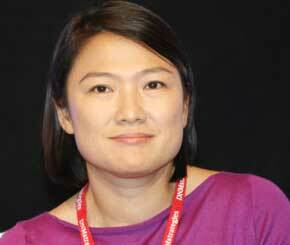 Zhang Xin is the CEO of SOHO China, the largest real estate developer in Beijing. 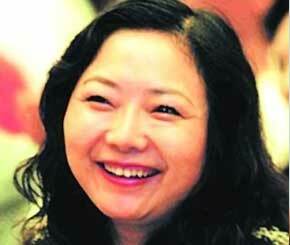 She is the member of World Economic Forum and Asian Business Council. In the year 2007, WSJ listed her in "Ten Women to watch in Asia" and in the year 2008 Forbes listed her as one of the "World's Most Powerful Women". She is currently worth $2.9 billion. She is also called as paper recycling queen. She is one of the most influential women and is adored by people from all over the world. 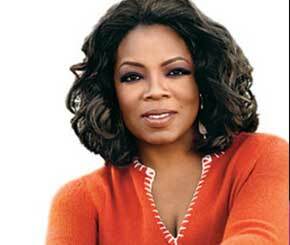 The brand "Oprah" has created a strong base as a television network, magazine and has also made efforts in movie production. She is worth 2.7 billion. Her prolonged empire comprises of O magazine, broadcasts around world, esteemed book club and “favorite things” lists. Daytime talk queen has moved the show to a night slot on the new Oprah Winfrey Network cable channel. The famous author brought the wizard craze especially among youngsters. Her Harry potter series has been made as a movie and the book has been translated into 67 languages. She also had the creative control for the film produced by Warner bros and enjoyed an unrevealed profit. 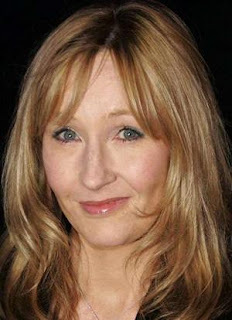 She enjoys royalties for commoditizing Harry potter products and owner of Harry potter franchise all together gave her a fortune of $1 billion. Siblings, Luciano, Carlo and Gilberto created the Benetton group in 1965. The garment company worth $2.7 billion and trades with brands like Sisle and United Colors of Benetton. The family owned company, Edizione, owns stakes in Atlantia which is among world’s largest toll-road companies and Autogrill restaurants that serve customers on highways and in airports around the world. 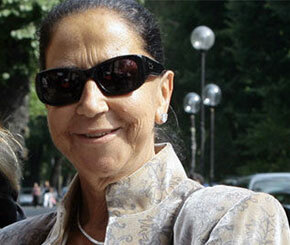 Giuliana initially knitted sweaters that brother Luciano sold by bicycle. Her total net worth is 2.1 billion.